I will be the first to admit this was not the car I went to buy. I had in mind a Rover 75 saloon this however had been sold but they did have the ZT-T - it was love at first sight and I picked it up 2 days later. 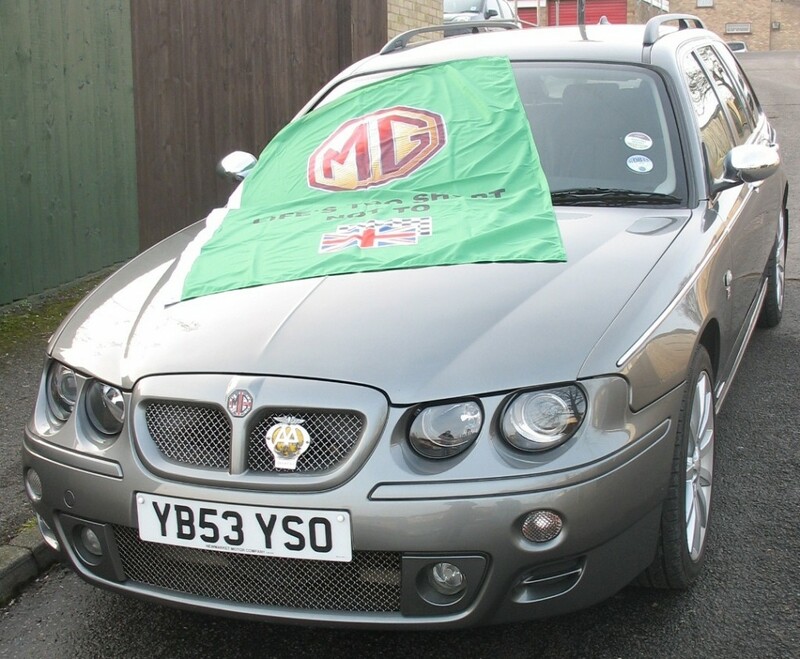 Over the years it has many mods and changes including several sets of wheels, seats and dash fascias. Also added the early tool storage trays, F.B.H and so on. The biggest upgrade came in 2010 when I just happened to mention to Jake at Zed ten that I was thinking of adding the Highline navigation set-up to it. To which he kindly offered to help fit it. I have now had this car four years and despite costing a fortune in mods etc. I am still in love with it and intend keeping it as long as I can.